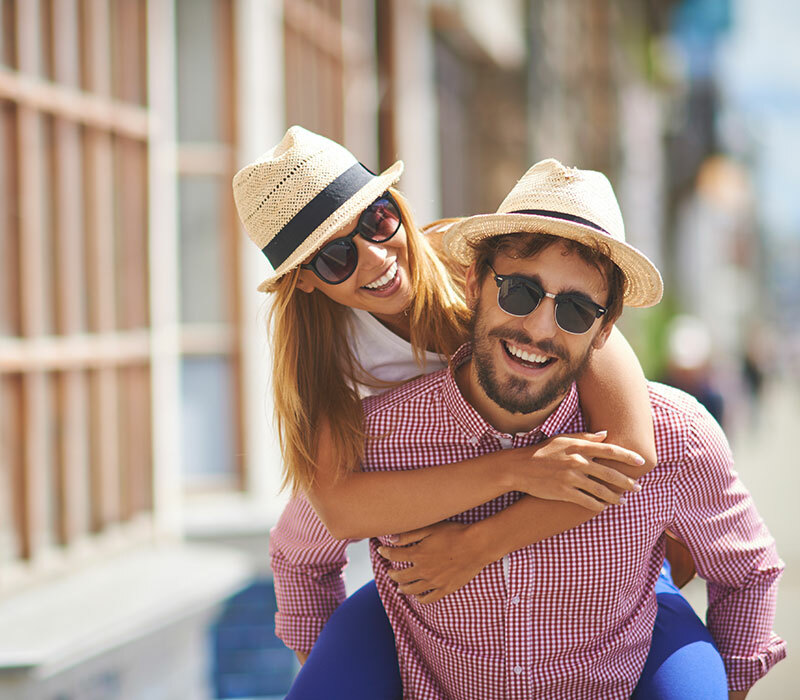 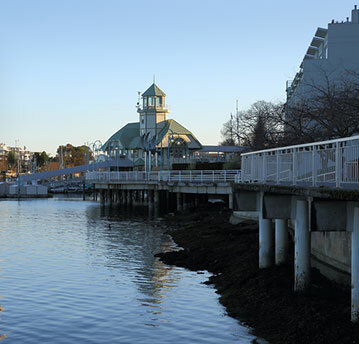 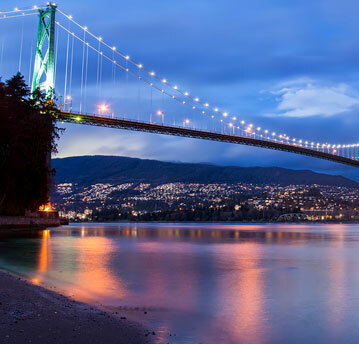 Mayfair Hotels & Resorts is a division of Mayfair Properties Ltd. We are proud to have hotels and resorts in some of BC's top destinations: Vancouver, North Vancouver, Victoria and Nanaimo. 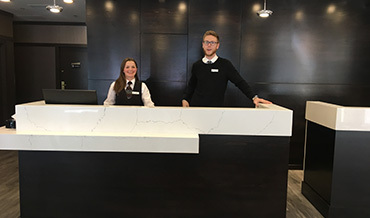 At Mayfair Hotels & Resorts, we make it our mission to "provide every guest the best possible service and exceed their expectations every time." 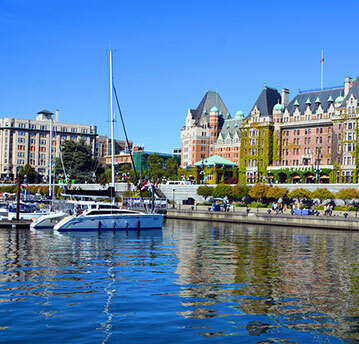 We look forward to welcoming you to one of our BC hotels for the first time or having your stay with us again. 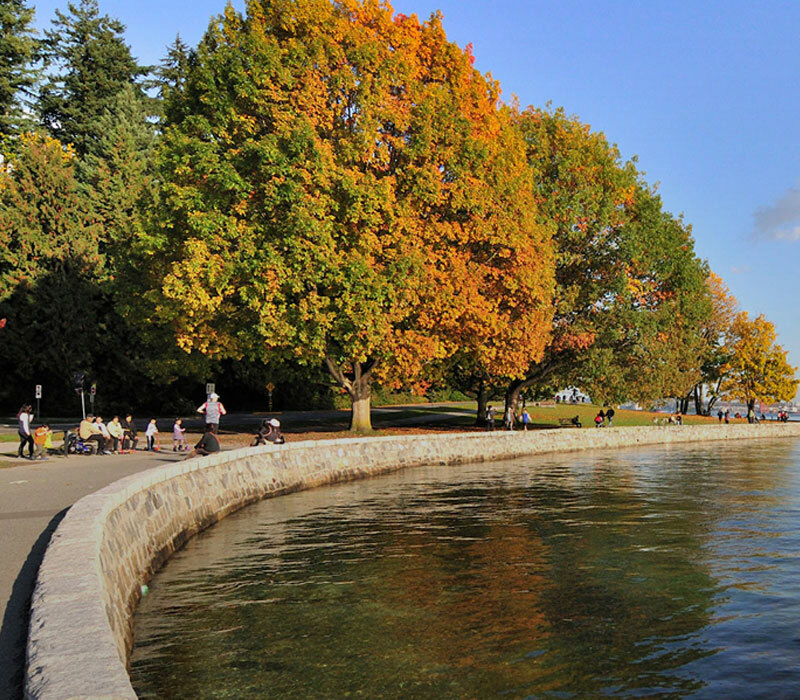 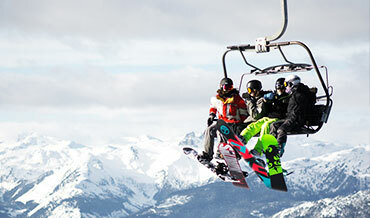 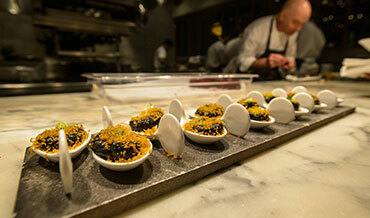 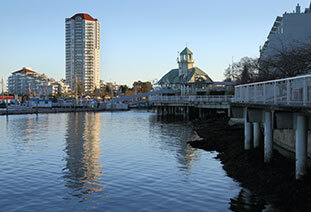 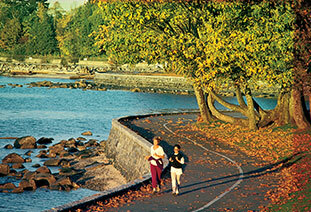 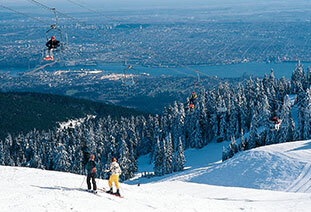 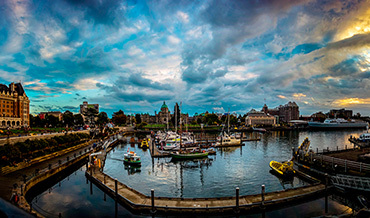 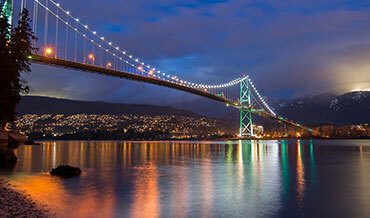 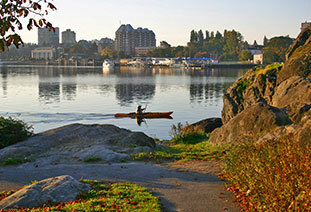 As one of Canada’s largest cities, Vancouver is on the radar worldwide as a tourist destination. 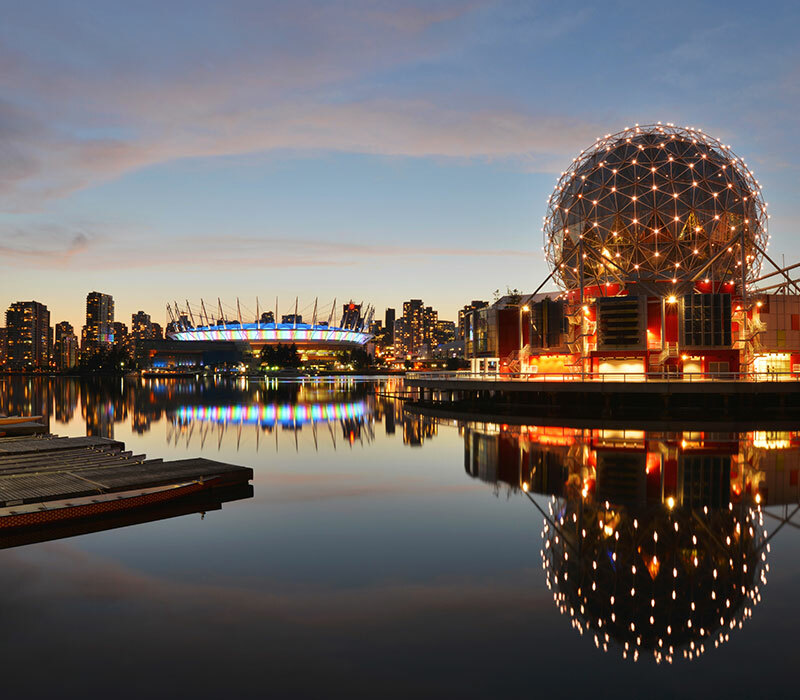 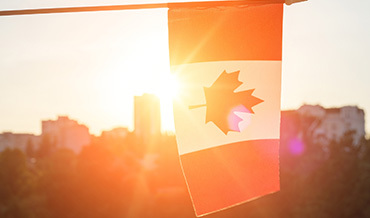 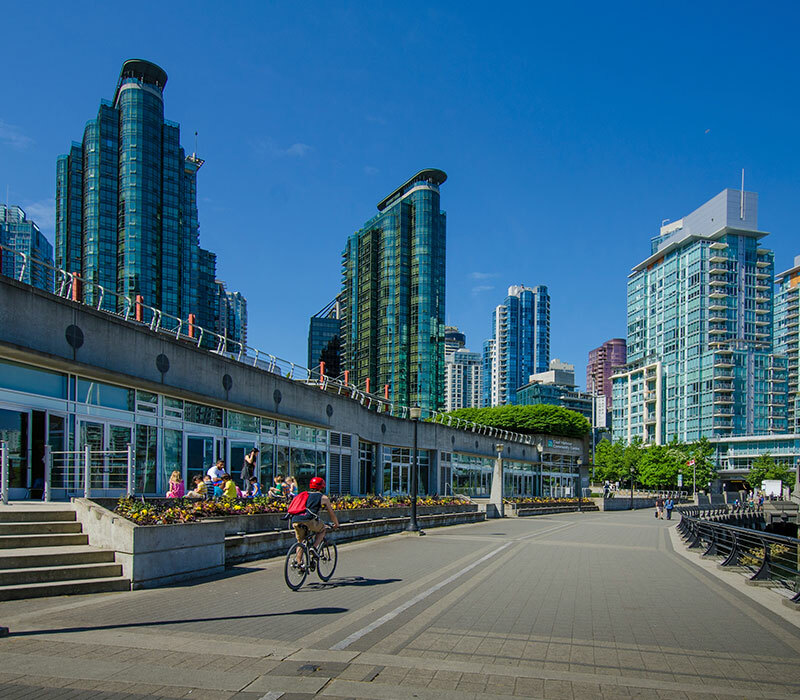 The Conference Board of Canada’s latest Travel Markets Outlook predicts that Vancouver will see a 3.3 per cent jump in overnight visitors in 2019. 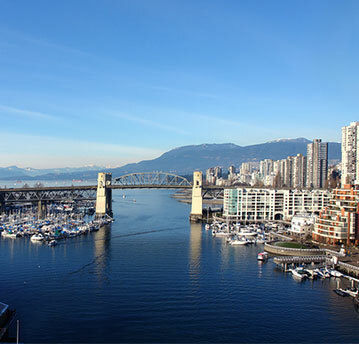 The classic mountain backdrop and diverse city culture entice travelers year round, but what’s making the headlines this month in Vancouver tourism?